To Love is nothing. To be loved is something. 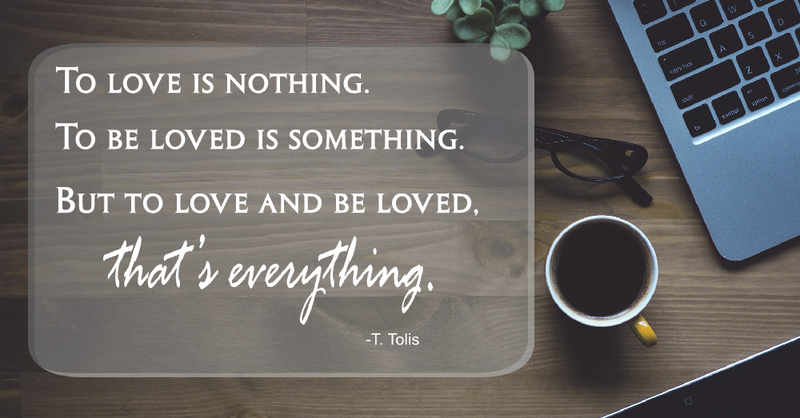 But to be love and be loved, that's everything. Indeed a beautiful quote that defines who am I. It is my guiding principle in life. Whenever I feel that I lost my path, I always recite this quote and I feel everything is gonna be fine. To be honest this is my first blog and I am quite nervous to the fact that I am never good at all in writing. I am quite shy. While I might be shy, I have a wide array of skills and experiences which I can share. Deep within my hearts i would love to impart something that is useful. So stay tune.